ProPrint was out of the need for printing solutions to face the challenges in the rapidly changing printing industry in Malaysia and regionally. qualities are at international standards to meet the demanding needs of publishers, advertisers and their clients at very competitive prices. 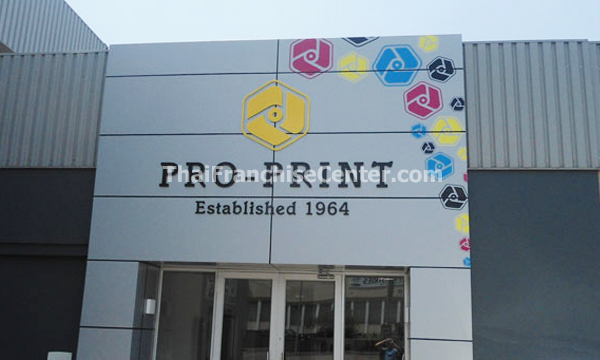 The team at ProPrint comprises of experts and top talents, applying their skills beyond borders to fully explore the unlimited possibilities of local and international printing solutions and its products. They are ready to assist with your end to end production needs.